Agriculture Secretary Sonny Perdue announced new school lunch guidelines Friday that allow for refined grains and chocolate milk to be back on kids’ menus. The USDA says they are providing local schools with additional options to serve healthy and appealing meals. A final rule to be published later this month in the Federal Register, increases local flexibility in school nutrition standards for milk, whole grains, and sodium. 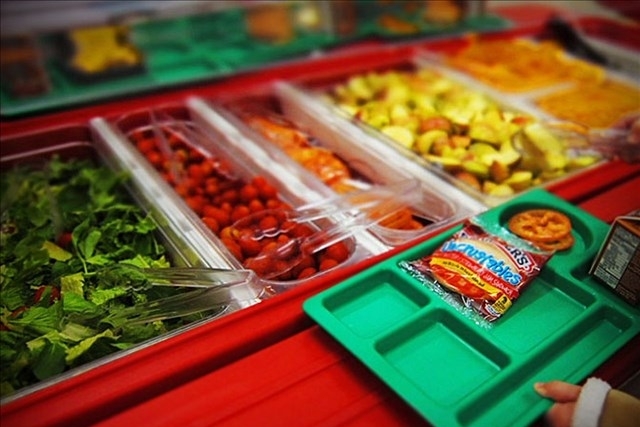 The new rules will affect nearly 99,000 schools and institutions that feed 30 million children annually through USDA’s school meal programs, the USDA said in a release. This rule is part of USDA’s Regulatory Reform Agenda, developed in response to President Trump’s Executive Order to eliminate unnecessary regulatory burdens. Information provided by the USDA.